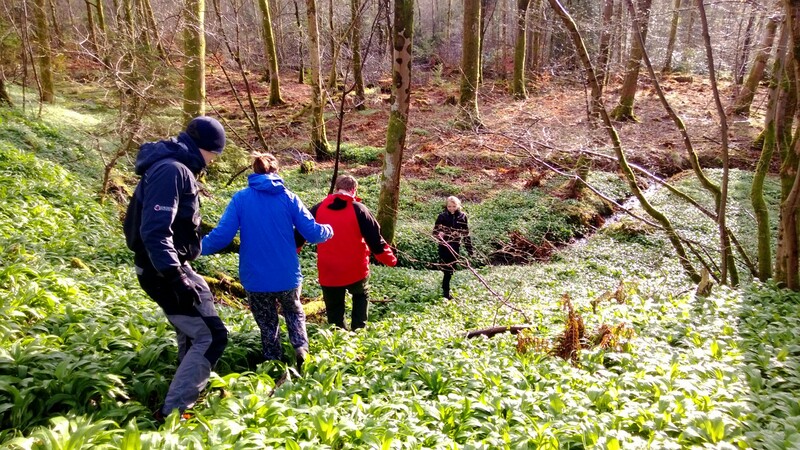 A guided foray exploring the delicious, healthy and surprising array of edible plants and fungi available in Spring, with a wild cook-in of our finds in the woods afterwards. April is a thrilling time for foragers, with the sap rising in trees and springs shoots at their vibrant best. 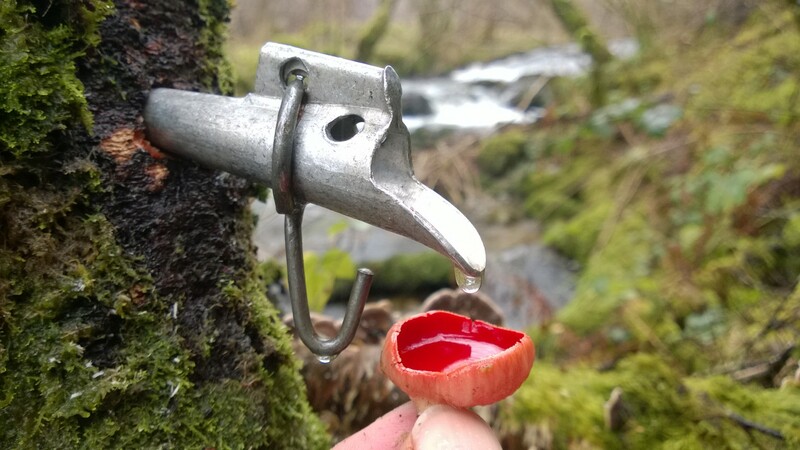 Highlights of the day will include birch tapping (though there is no guarantee that the sap will be at full flow on the day! 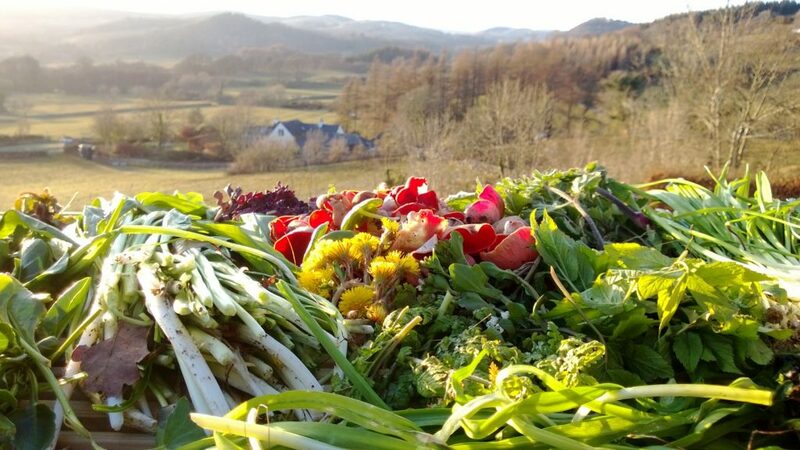 ), spring fungi, early shoots & blossoms, an introduction to fermenting wild greens, how to build a wild cocktail cabinet, and a cook-in in the woods. 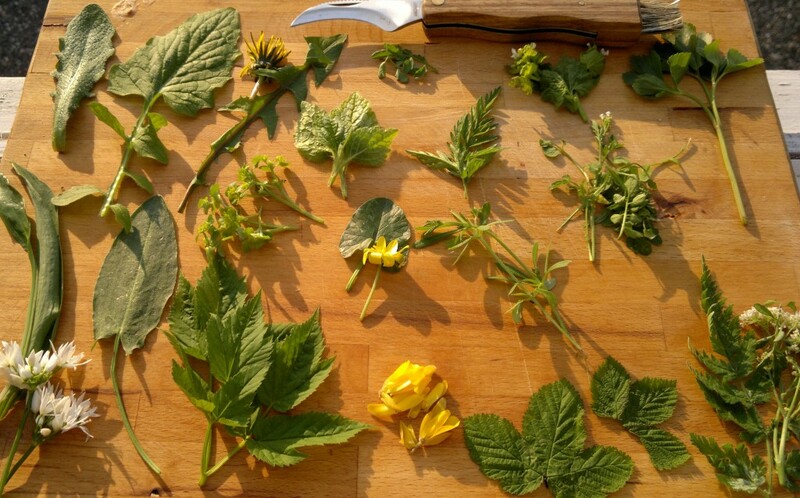 This is a great time of year to tune in to wild food resources for the year ahead. 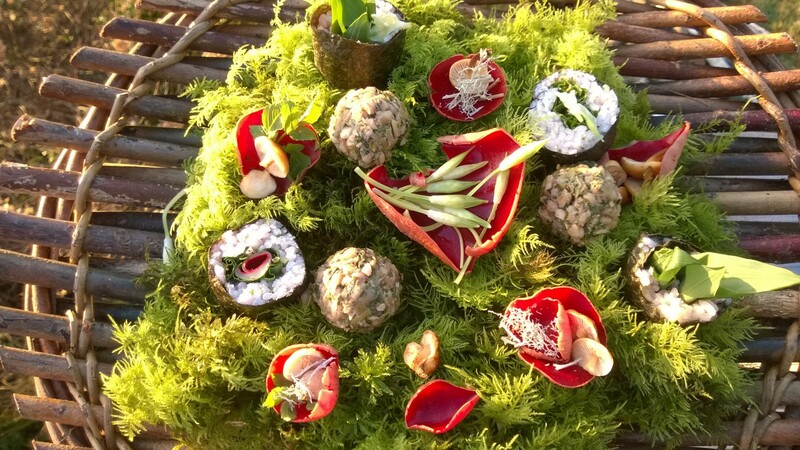 Both novices and experienced foragers looking to increase their repertoire will enjoy this event. Meeting Place: Mugdock Country Park Visitor Centre, G62 8EL. Meet at the benches on the car park side of the visitor centre. Mugdock Park is large and has several car parks – our meeting point is on the NW of the park where the main visitor centre and garden centre are located. I strongly recommend you look at the map in the attached tab, and plan your route in advance. Eat/drink: I think it is important to bring the wild foods we encounter to life by not just talking about them, but by eating and drinking them. To this end, in addition to the cook-in at the end, I carry a very hefty bagful of lovingly prepared treats, tasters and tipples to share during the walk. 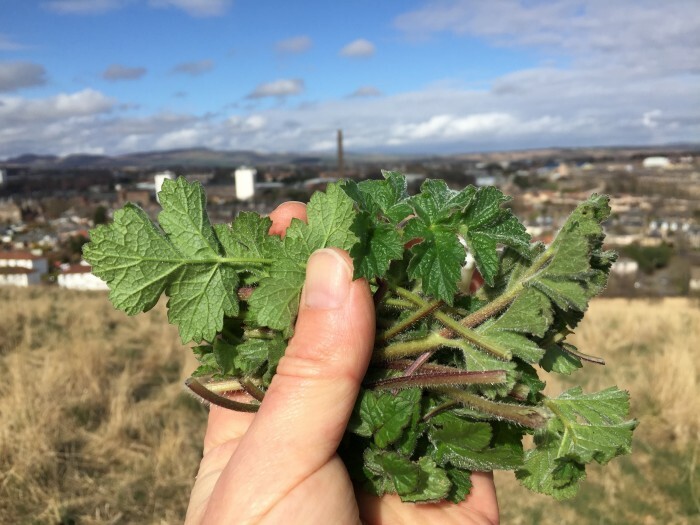 These are both delicious and educational, and the walk is more like guided grazing, a gentle imbibing of the landscape, than a route march! 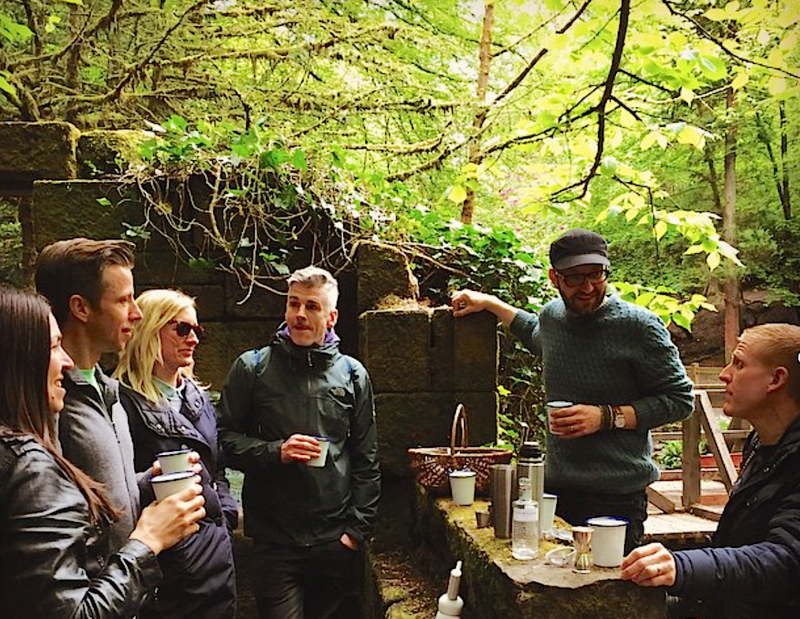 Often we will make a cocktail of the plants we encounter and drink it in a beautiful spot. The cook-in afterwards serves as both an al-fresco cookery demonstration and a social time to eat together and digest the afternoon’s discoveries with new friends. While I don’t bill this as a full meal, we usually share several dishes and most people leave well filled. All dietary requirements can be catered for, provided you let me know when you book.